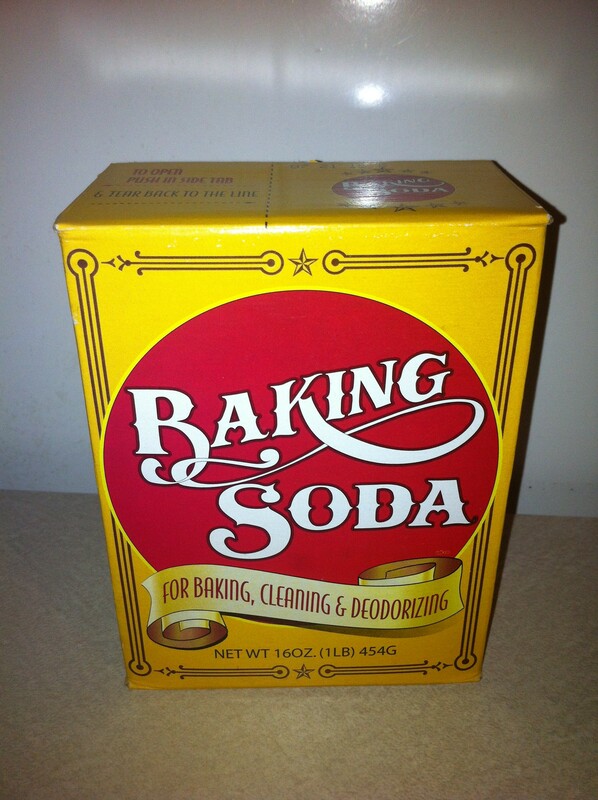 Baking soda is one household item that can be easily substituted for more expensive cleaning products. Got dirt, stains, grease & grime? Let’s face it we all create messes! Someone needs to clean them up! What products do they use? Each store contains 1-2 aisles of different types of cleaners and people select what works best for them. Some products get the dirt gone, but hurt the environment while other products are natural or safer for the environment and us. Absolutely, select and use what works for you! My team and I use various products to clean residential and commercial properties, but one of our favorite products are Shaklee’s Basic H, Basic G, and Scour Off paste. We use these 3 products every single day! In 2007, Oprah and Dr. Oz listed Shaklee’s Get Clean starter kit as one of Oprah’s favorite things. These products are earth-friendly and have been around since the 1960s. Basic H is a household cleaner. One 16 oz. bottle can make up to 48 gallons of cleaning solutions ranging from a drop for a window spray bottle to a stronger solution to clean oil off driveways. Basic G is a germicide. One quart bottle can make up to 64 gallons of germicide cleaning solution. It attacks over 40 types of bacteria, fungi, and viruses protecting your family’s health. Scour Off paste is a heavy-duty paste like Basic H.